Regular Trek comic writers Scott and David Tipton will adapt the script, while J.K. Woodward, who drew the Star Trek/Doctor Who crossover comics, will handle the art. "It was a superlative joy of my long life to have worked with Leonard Nimoy, who became my friend, and many others at Star Trek; and an equally heart-happy joy to be working with J.K. and the Tipton Bros. and Chris Ryall on this long-awaited visual of my (humbly, I say it) brilliant original 'City…'"
Sounds about right. 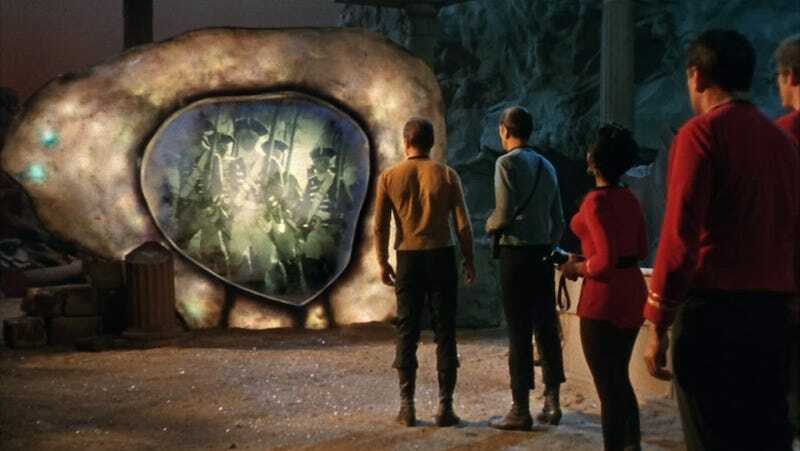 But it'll still be cool to see this classic Trek episode retold in a brand new way, and discover what Ellison had originally intended.